Tis the season of giving and that is certainly what is happening at Hawthorne Food & Drink in Toronto. The concept of Hawthrone Food & Drink is all about giving back to the community. The restaurant is a social enterprise of Hospitality Workers Training Centre (HWTC), a non-profit organization based on a sectoral workforce development approach. People who are unemployed can access free training and career development at Hawthrone to help them gain a job in Toronto’s hospitality industry. In 2015, HWTC trained 300 participants at Hawthorne and other partner facilities and about 80% of these trainees were successfully placed in hospitality jobs around Toronto within the same year. Not only does Hawthorne provide training and career development to those in need of the appropriate skills, but Executive Chef Ricky Casipe believes in a ‘Farm-to-Fork City Food’ approach and uses only local, seasonal and sustainable ingredients to create the delicious dishes at Hawthorne. I finally had a chance to check out Hawthorne Food & Drink and was seriously impressed with every aspect of this restaurant. First and foremost I love supporting restaurant's that give back, so it was a real pleasure to dine here and taste some of the locally sourced meals from Hawthorne’s innovative menu. The atmosphere of the restaurant was quite cozy and beautifully decorated for the holiday season. The wait staff were very attentive and friendly and we didn’t have to wait long for anything. Everyone was warm and welcoming which really made my experience at Hawthrone one to remember. 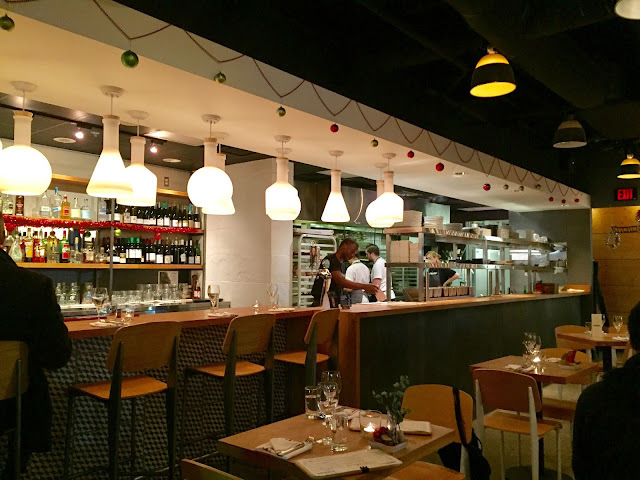 The menu includes small shareable plates and main dishes. For drinks, there is a selection of wine, beer, cocktails and non-alcoholic beverages. We had quite the varied tasting menu which left us feeling very full but completely satisfied! All of the dishes were beautifully plated and contained many ingredients from different cultures which Chef Ricky likes to use as an inspiration to create his dishes. My favourite shared plate was the Cauliflower. Although it's meant to be shared, I could easily eat the entire thing by myself. I really enjoyed the different variations of cauliflower as well as the sumac and black tahini to compliment it all. My favourite main dish was the Trout. It was cooked perfectly and paired nicely with the light tea broth and fennel. I also must mention that the french fries here are UNREAL. They are dusted with a delicious sweet and spicy seasoning and cooked to perfection. I had a great experience at Hawthrone and I hope you all get a chance to stop by this holiday season. Not only will you be supporting a wonderful establishment that does good for others and the community, but you'll also feel good knowing that everything you're eating is locally sourced, seasonal and sustainable. Disclaimer: The food provided in this post was complimentary. However, all of the opinions expressed in this review are of my own. 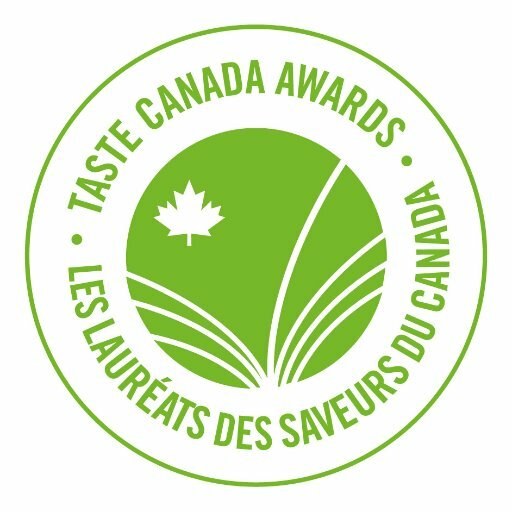 On November 14th, 2016 the 19th annual Taste Canada Awards Gala took place at Arcadian Court in Toronto. 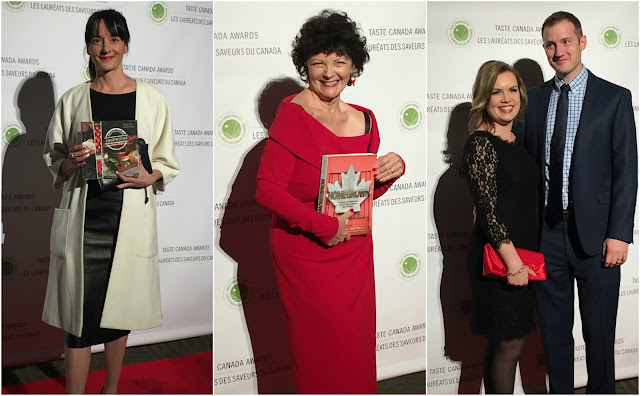 The event celebrated the outstanding food writers across Canada by presenting 22 winners with a gold or silver award. 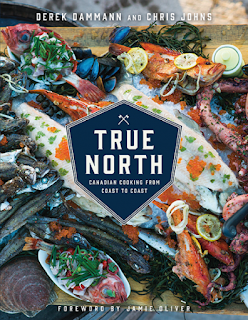 The 2016 shortlist featured 55 world-class culinary writers in both official languages in the categories of General Cookbooks, Single-Subject Cookbooks, Regional/Cultural Cookbooks, Culinary Narratives, Health and Special Diet Cookbooks and Food Blog. 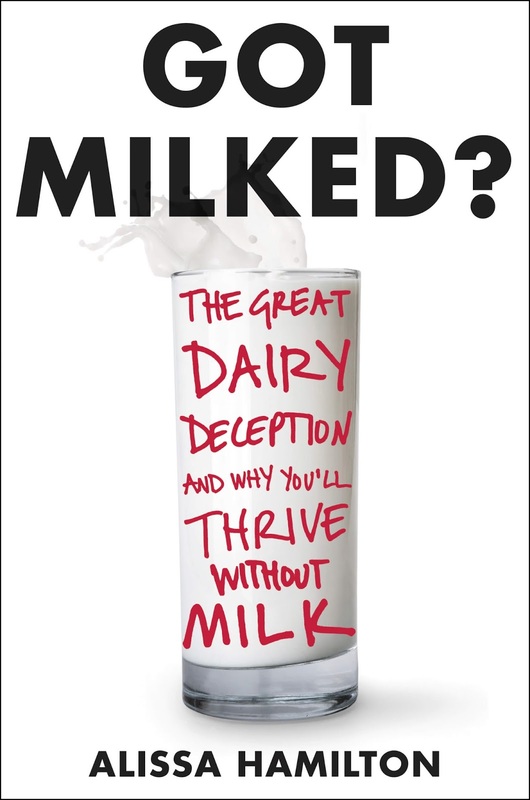 150 submissions were submitted this year (96 books and 54 food blogs). I attended the event as a media correspondent and had a chance to take some photos of the nominees on the red carpet. It was really great to see some familiar faces on the red carpet being recognized for their hard work. 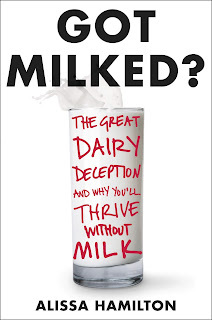 I also discovered some new culinary books that intrigued me such as, Got Milked? by Alissa Hamilton and True North: Canadian Cooking from Coast to Coast by Derek Dammann and Chris Johns. The awards gala was hosted by CBC Radio personality Mary Ito. After the awards ceremony, guests moved upstairs to enjoy food and drink from more than a dozen Toronto chef-led food stations. 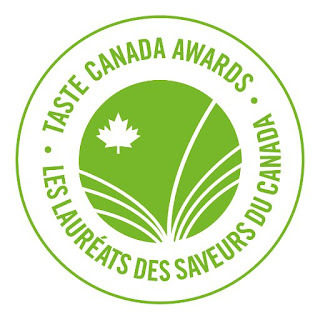 Congrats to all of the nominees and winners at the 2016 Taste Canada Awards Gala! On November 2nd 2016, The Stop Community Food Centre hosted their 12th anniversary of What’s on the Table. What’s on the Table is an incredible fundraising event that supports The Stop’s critical food access and community building programs. For over 30 years, The Stop Community Food Centre has been at the forefront of dignified, innovative programs that provide access to healthy food; build skills, health, hope, and community; and confront the underlying issues that lead to poverty and hunger. Our wide range of programs include drop-in meals, a food bank, community kitchens and gardens, perinatal and family support, civic engagement, and children and youth engagement. The event was held at Daniel’s Spectrum and featured gourmet eats prepared by a number of notable Toronto chef’s, local wines, live music, and fantastic live/silent auctions. This was my first time attending What’s on the Table and I must say that I was super impressed! The location of food stations were set up all around the venue making it easy for people to wander around and avoid line-ups. Of course some of the more popular food stations were busier than others but everything was accessible and of course VERY TASTY! I didn’t get a chance to try all of the food, but for an all-you-can-eat and drink event I think I did pretty good. 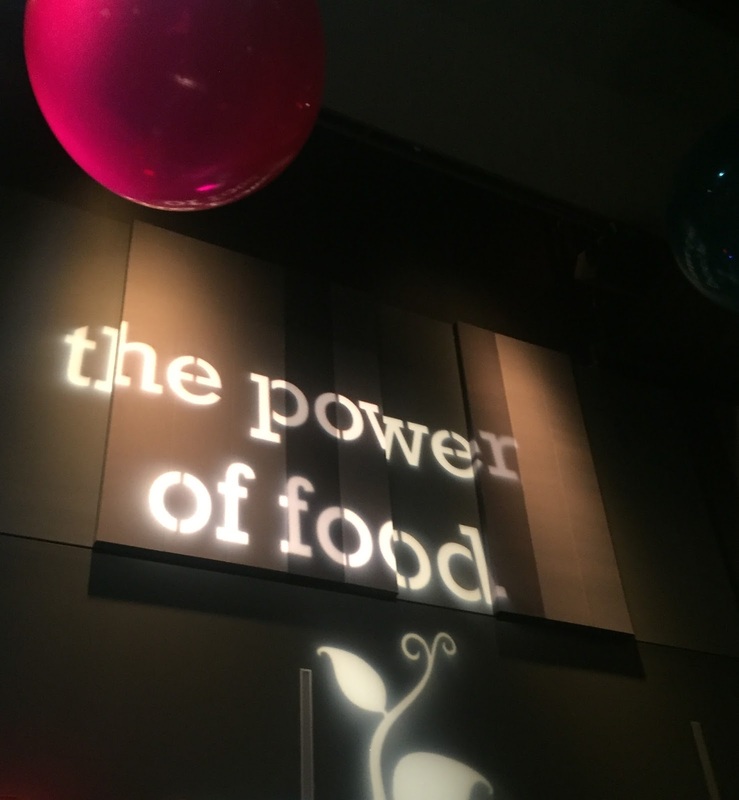 This year's event raised over $326,000 in support of The Stop's food access and community building programs!